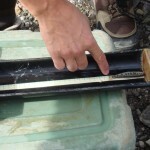 Latest Ice Reports Now Available! It’s time again! 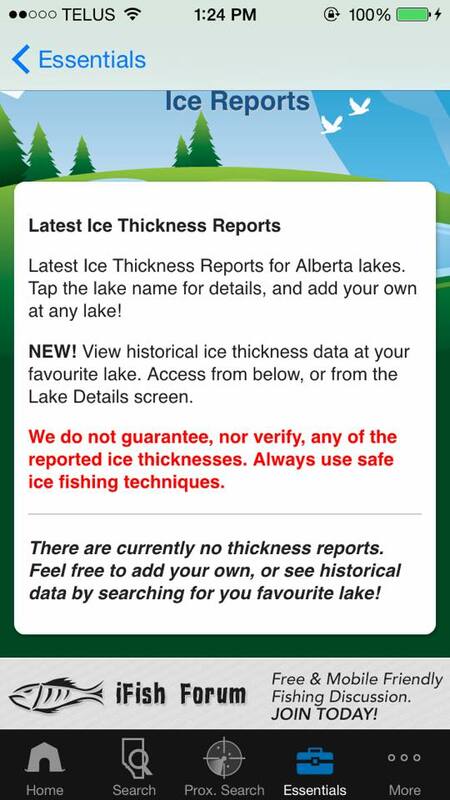 Ice fishing season is upon us & we’re now offering ‘Latest Ice Reports’ in your iFish App! 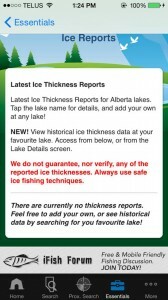 Utilize this great tool to let other anglers know of updated ice thickness’ and stay up to date yourself before you head out on the ice! New iFish Magazine in the Making! 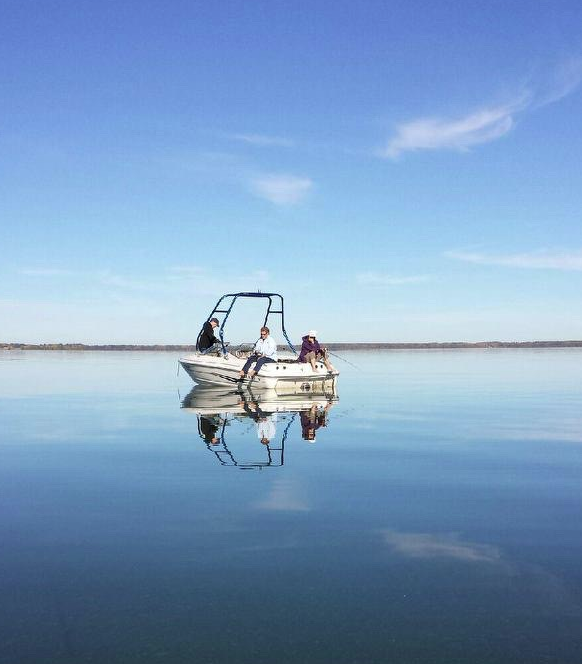 Ice fishing season is right around the corner & we’re currently looking for Contributors for our Winter iFish Magazine! Do you have a product for us to review? A great article, photos, an iFish quote? We want to hear from you! Check out our latest iFish Magazines here! 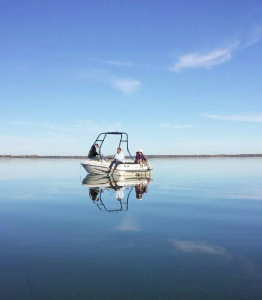 Beauty picture of Buck Lake, bragged to us using the iFish Alberta CatchLog. The Alberta weather is beginning to change, some of us have already experienced snow!! 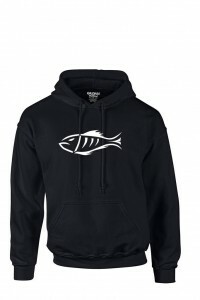 Keep warm with an iFish Alberta Hoodie – now on Sale!! 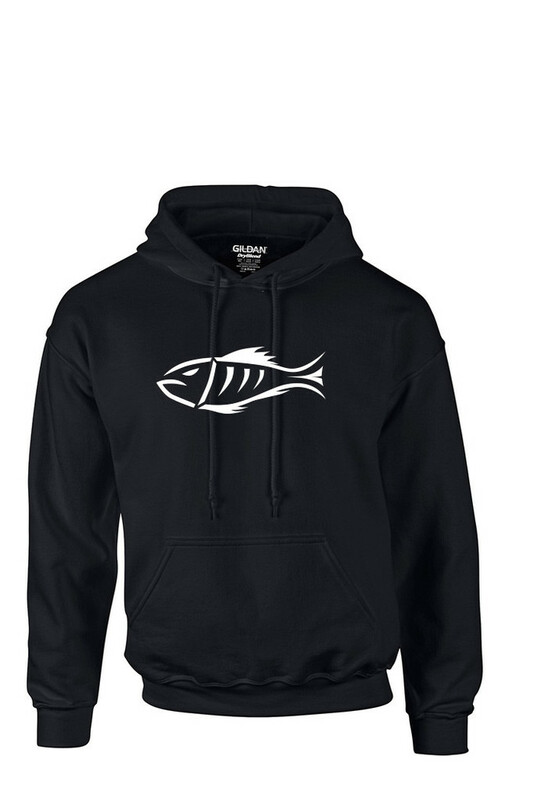 Some of us get into fishing through family or a friend; others pick it up to connect with nature or get hooked on the competitive catch and release tournament-weekend tour. 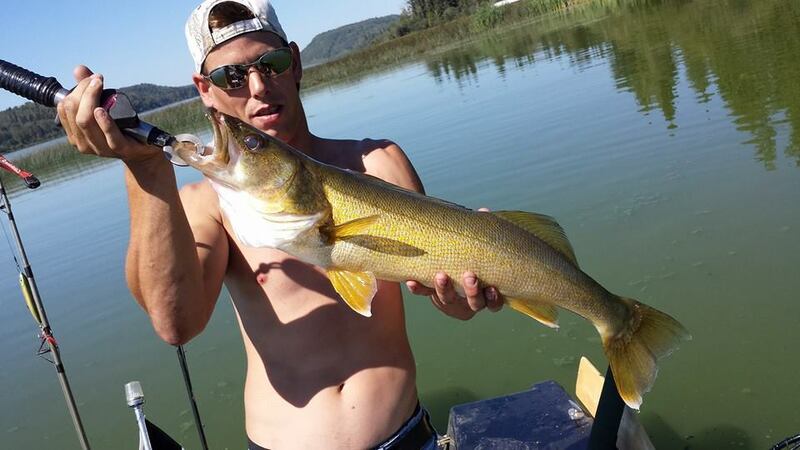 A new trend emerging for anglers involves citizen science, loosely defined as the amateur or nonprofessional participation in scientific research. For over 40 years, Trout Unlimited Canada has been working to conserve, protect and restore Canada’s freshwater ecosystems and their coldwater resources for future generations. 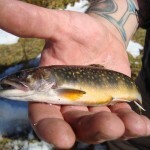 In 1998, an initiative began in Alberta to control populations of brook trout, using angler education and volunteerism, which today provides thousands of hours of angler effort for the program. 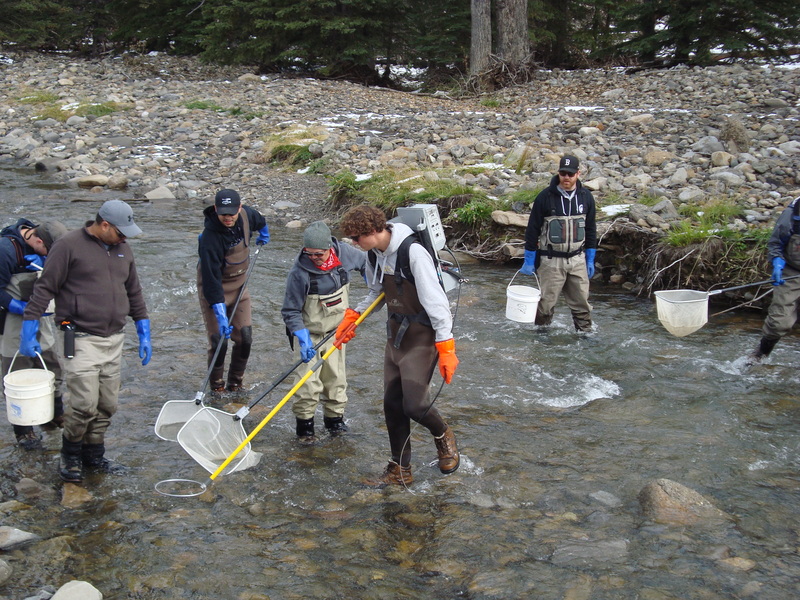 To participate, anglers take a simple fish identification test followed by a supervised outing with biologists from Trout Unlimited Canada. 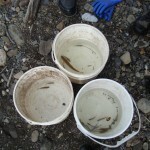 Afterwards they are issued a research license allowing them to harvest brook and rainbow trout in select streams in the Bow and Oldman watersheds.